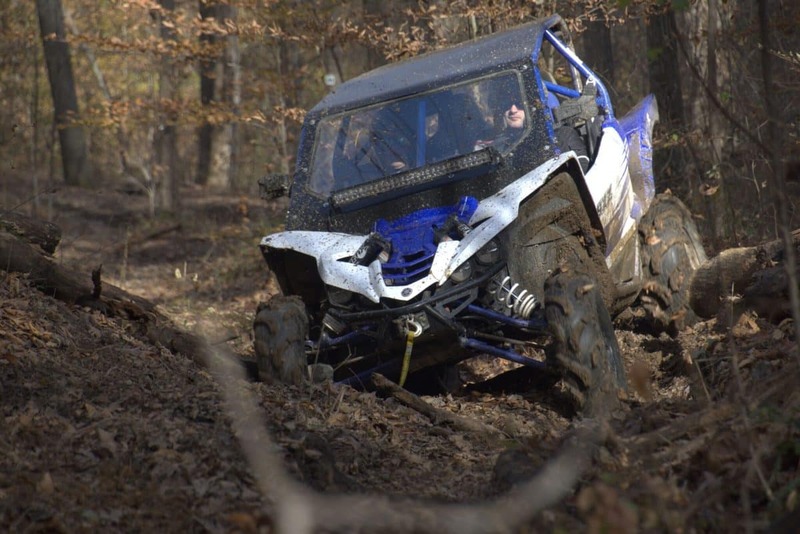 The Yamaha XTReme Terrain Challenge(XTR Challenge) presented by Yamalube took over Loretta Lynn Ranch this past weekend as Yamaha YXZ1000R and Wolverine SxS fans, family and friends converged for a weekend of outdoor adventures and festivities in celebration of Yamaha’s all-new off-roading event. – YX(2E)Z Pass: Navigating a log course in a ravine at the bottom of a hill climb and decent. 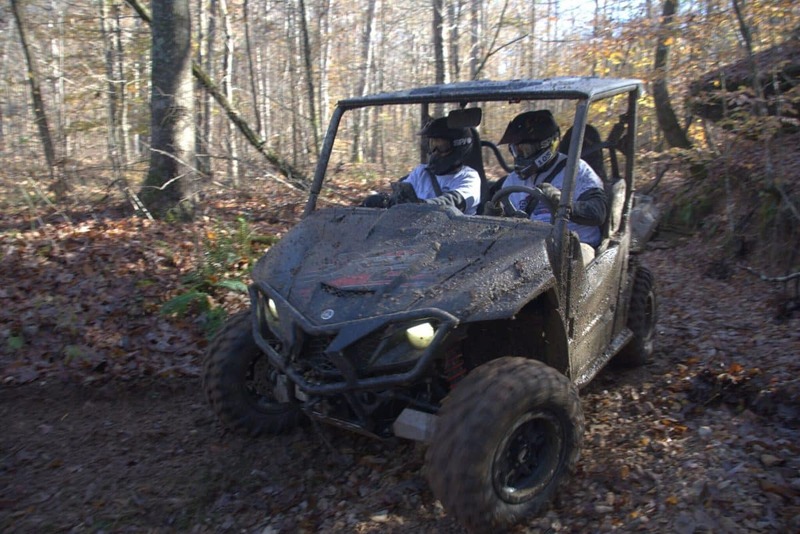 – YamaHoller: Multiple mud holes, tire obstacles, and strategically placed culverts. – Wolverine Ravine: Rock face followed by angled logs. 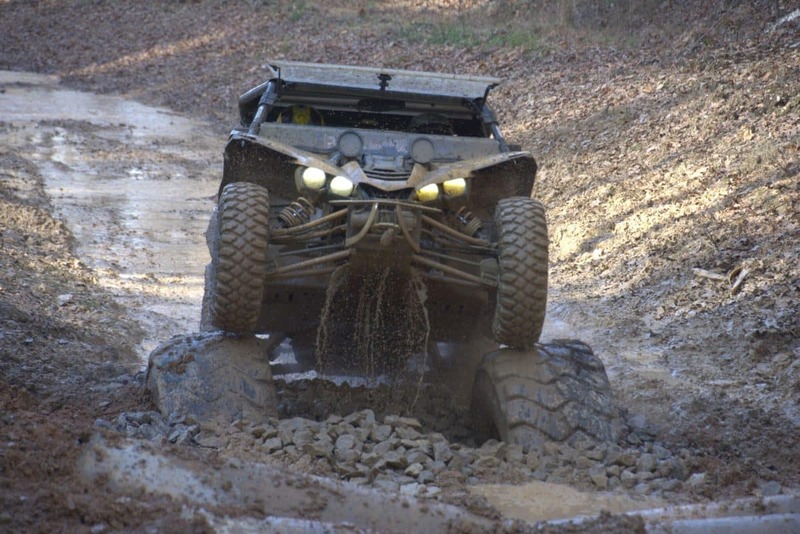 – Winch Way: Creekside stretch of deep, thick mud spanning 200 yards. – Granite Garden: Two large rocks piles requiring precise line selection and skill.